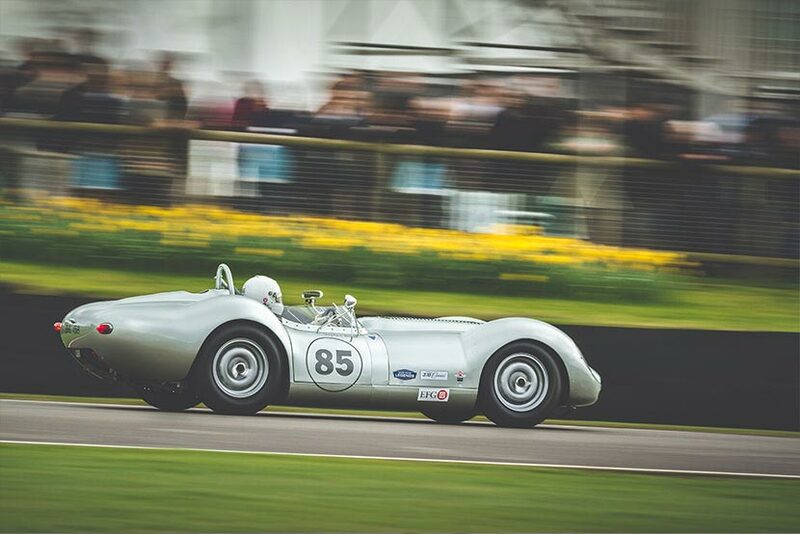 On March 18th and 19th, Goodwood opened its doors for the 75th Members’ Meeting. The two-day event offered a packed programme full of back-to-back races and events. Historic racing fans braved the rainy British weather to enjoy two great days of racing action at the 75th Members’ Meeting. 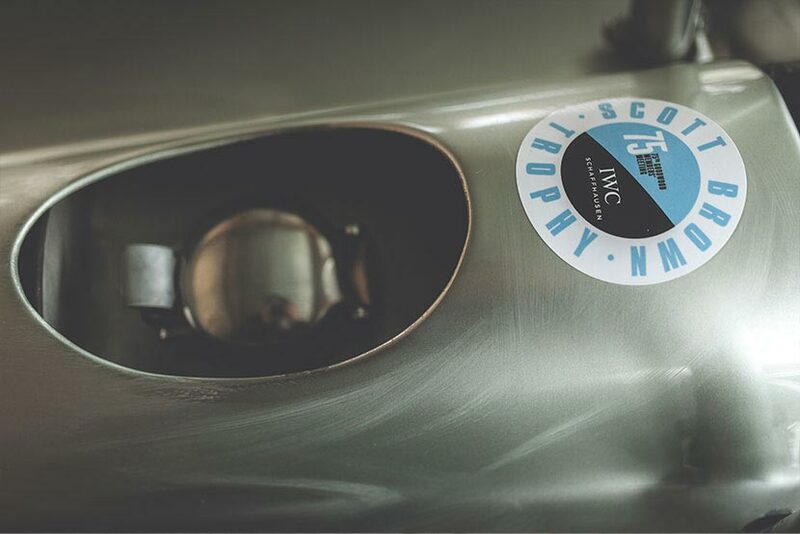 We are proud to announce that one of our new Lister Continuation Cars was granted unprecedented access to race in the Goodwood 75th Members’ Meeting Scott Brown Trophy race on Sunday. 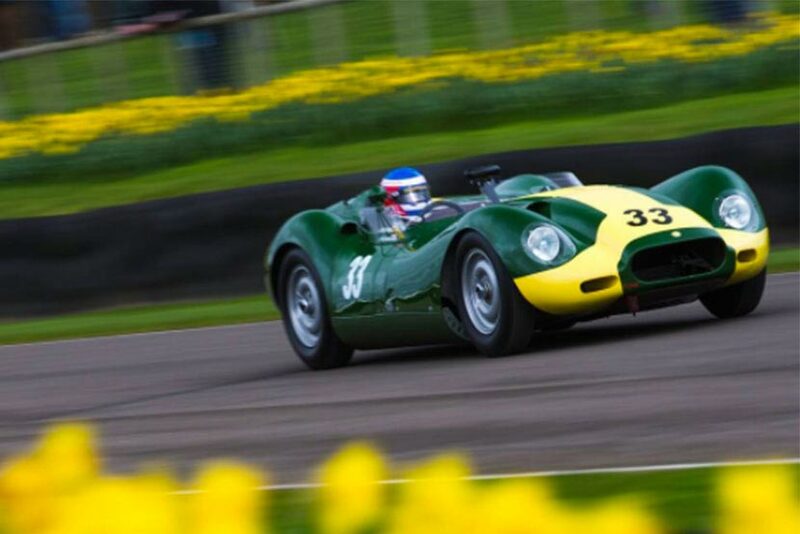 We believe this is the first time that Lord March has allowed an official continuation car to race at Goodwood and marks a historic moment for existing and potential Lister continuation owners everywhere. 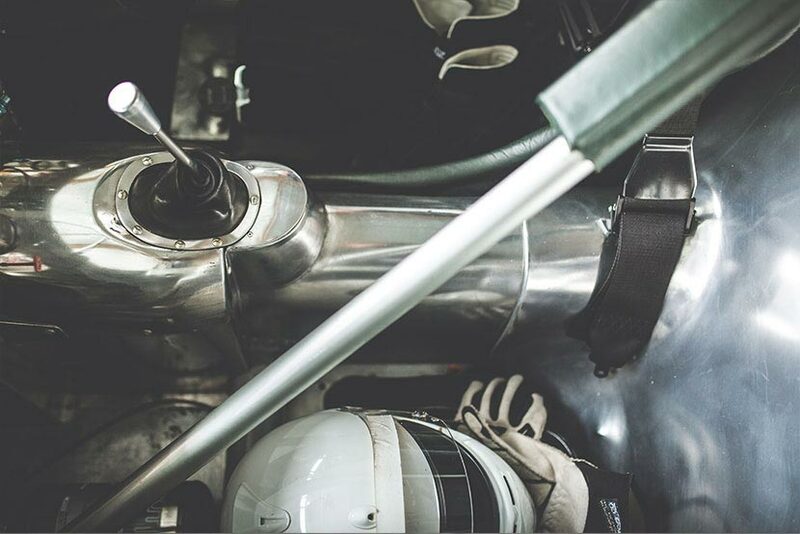 Lister has a long affinity with Goodwood and there is even a permanent pit garage dedicated to Brian Lister Light Engineering, a fitting tribute to our founder Brian Lister. 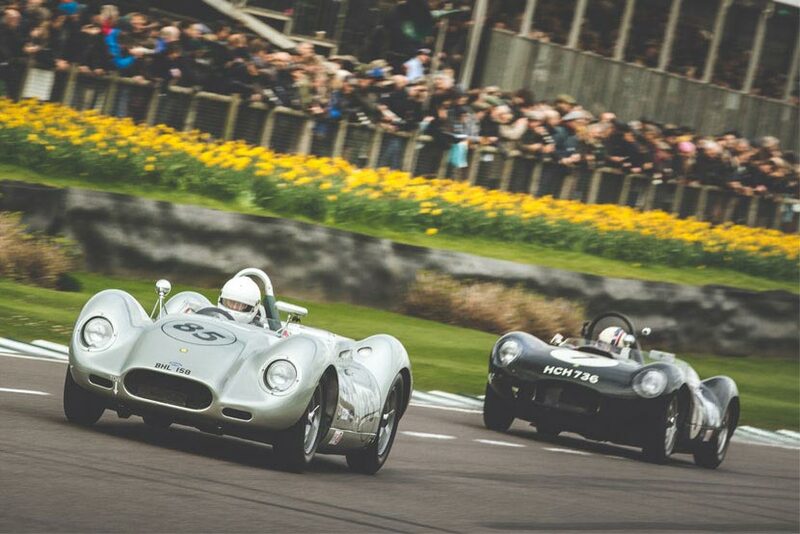 A record number of 25 Listers lined up for the race on the 19th March and it was the Knobbly of Jon Minshaw of Demon Tweeks fame that ended up taking the chequered flag driven by Philip Keen. 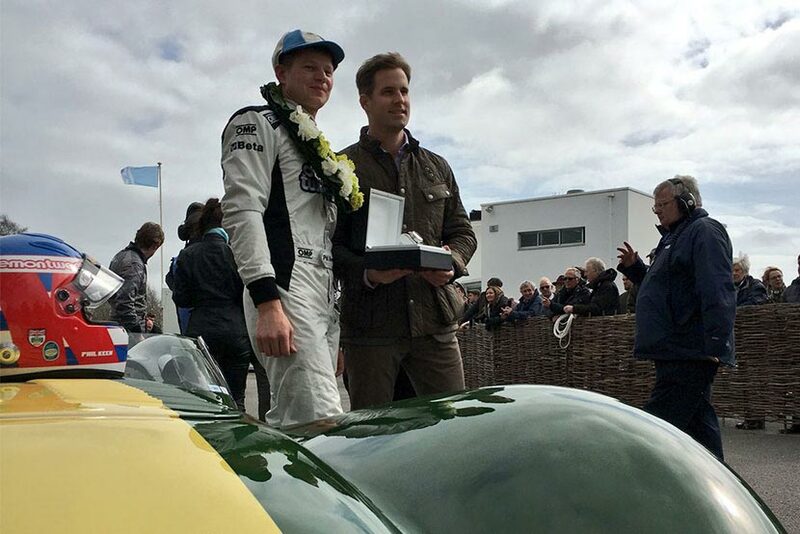 We would like to take this opportunity to formally thank Lord March and the team at Goodwood for commemorating Archie Scott Brown in such fabulous style and I think everyone can agree the race was a huge success. Well done to all those that participated. Lister currently has a three-year waiting list on new continuation cars, but if you are interested please do not hesitate to contact us to pre-order a continuation car. We also have turnkey cars available at competitive prices that are ready to race. 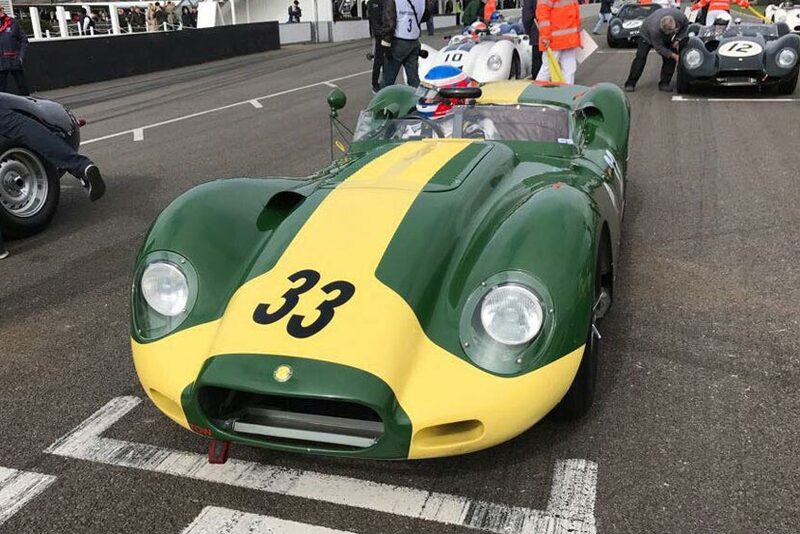 This year Goodwood held an exclusive race for Listers cars, in celebration of the one of Lister’s greatest drivers – Archie Scott Brown. Archie was born with severe disfigurement on his legs and right arm. 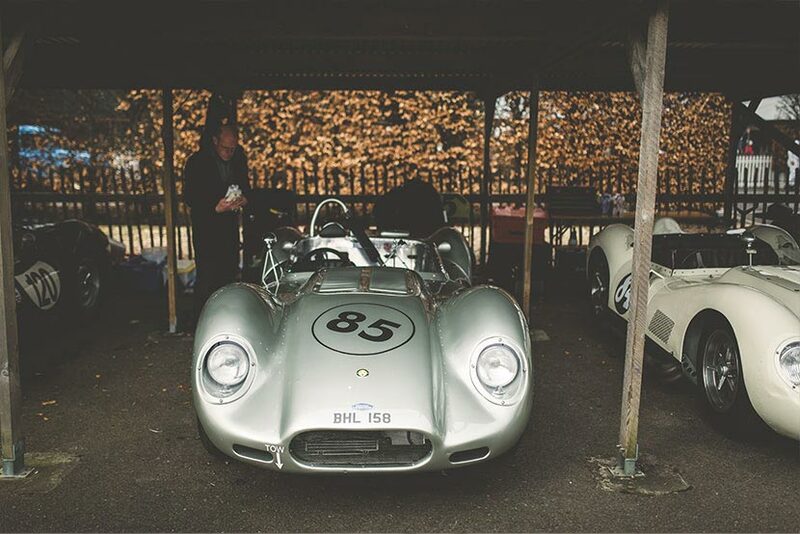 Despite this Archie proved to be a hugely successful British sports car racer, and went on to achieve great success. Archie Scott Brown was a huge part of the Lister Motor Company, and in 1954 Archie swept to prominence in the Lister Bristol, but it was not until 1957 that Archie hit the headlines in the Lister Jaguar, proving to be almost unbeatable during the course of the season. Unfortunately, Archie died following a crash in a works Lister on the 18th May 1958. 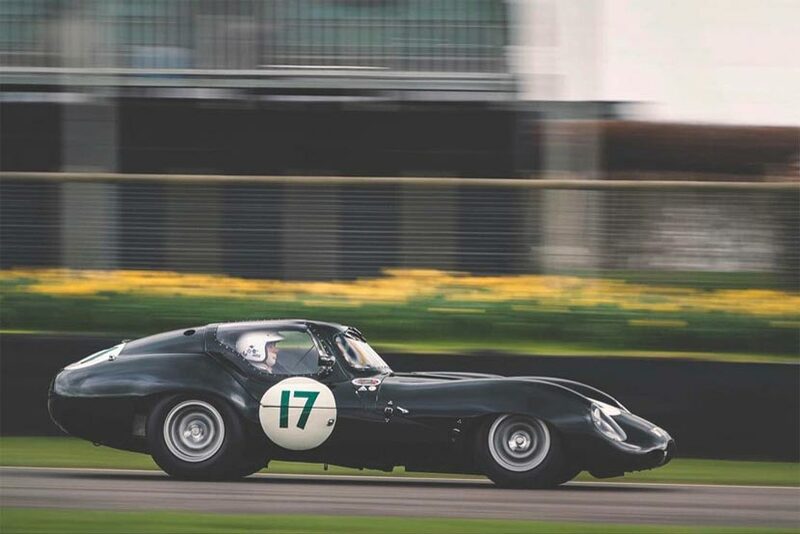 To celebrate Archie’s success, the Goodwood 75th Members’ meeting hosted an all-new Lister event, for cars that raced up to 1966. The race was named in Archie’s honour, with the winner taking away the Scott Brown Trophy. 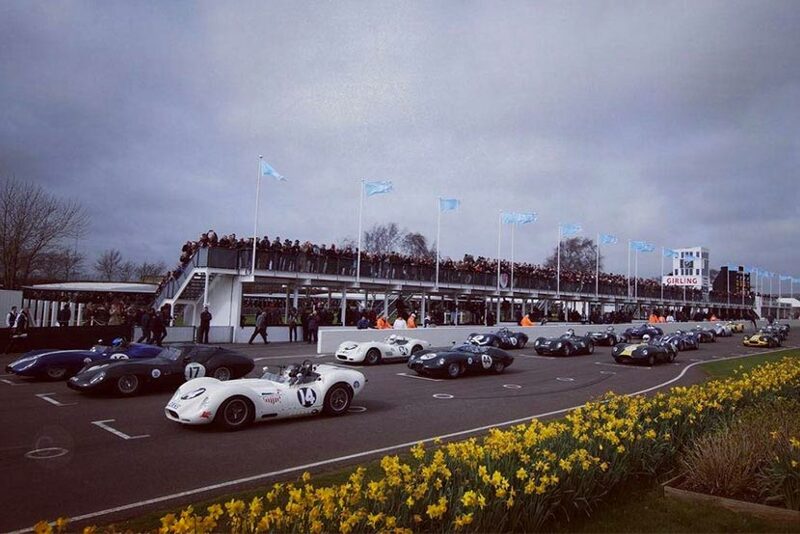 25 Lister cars lined up onto the track for the race on Sunday, many of the cars were Knobblys from the late 1950s, alongside a couple of Costin bodied Lister cars and even a Lister Coupé. At the front of the starting line were Martin Stretton, Chris Ward and Philip Keen. 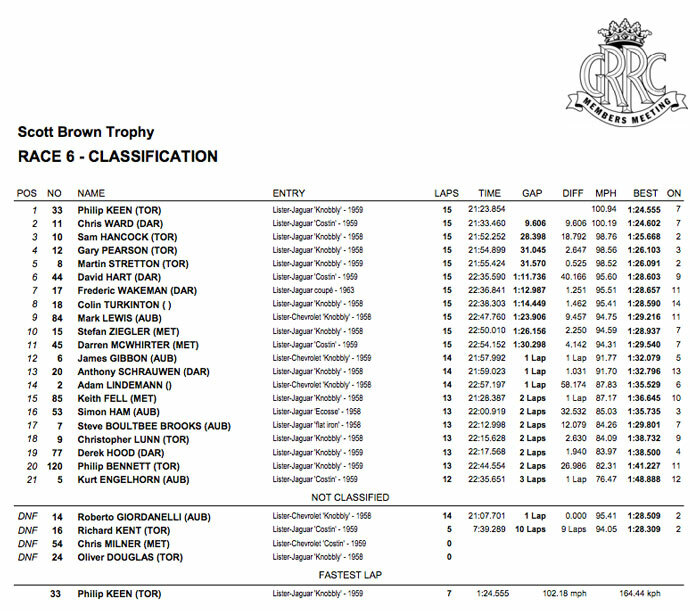 The Scott Brown Trophy race got off to a flying start, with 3rd position JD Costin Lister driver Chris Ward leading the field, however, by the close of lap 1 the Costin was surpassed by Philip Keen in the Lister Knobbly. Keen took advantage of a mistake (possibly a missed gear) by Stretton to sneak by into the lead and he never lost the lead after that. By Lap 8 the JD Classics Costin and Phil Keen’s Knobbly were the two front running cars. Leader of the race Philip Keen continued to dominate the 2.4 mile track, finishing in 1st place with a lap time of 21:23.854, closely followed by Chris Ward in the Costin Lister, and Sam Hancock finishing in 3rd place in the Lister Knobbly. Philip Keen also secured the fastest lap time, with an impressive time of 1:24.555. The 75th Members Meeting also paid tribute to John Surtees who died earlier this month with ‘a minute of noise’. Those in the paddock were invited to rev their car engines in an emotional tribute to the 1964 world champion.